Between 1972 and 1981, photographer John Myers recorded everyday scenes in Stourbridge, West Midlands. Bringing these studies together, a new publication – entitled Looking at the Overlooked – follows a journey through suburbia, encountering shops, houses and landscapes without incident or human presence. The volume – the second of three – is published by RRB Photobooks in January 2019. Find out more here. 1. Dual Carriageway, 1974 © John Myers /RRB Publishing. Looking at the Overlooked. Published 2019. 2. 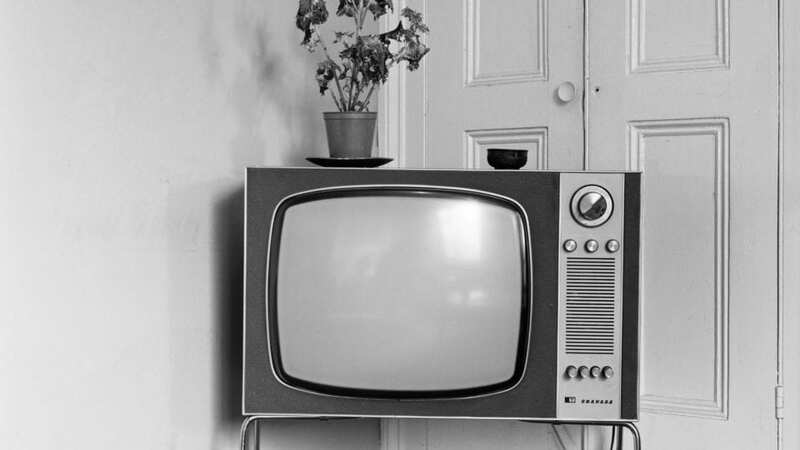 Television no 4, 1973 © John Myers /RRB Publishing. Looking at the Overlooked. Published 2019. 3. 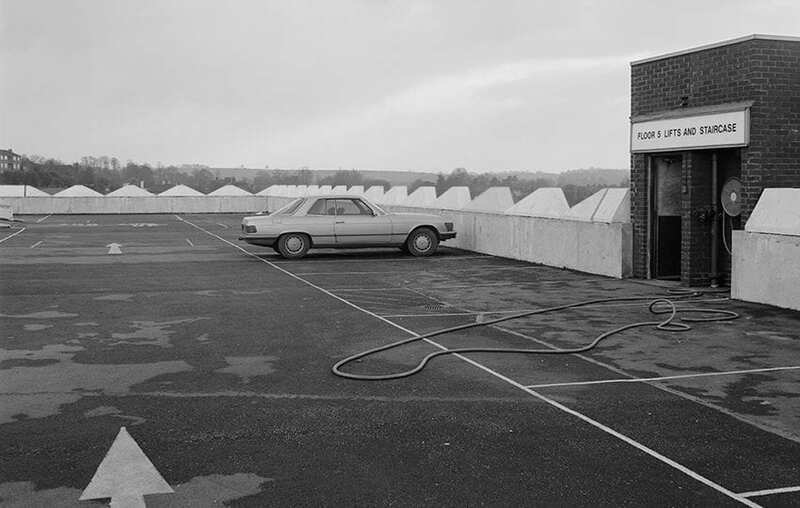 Multi-storey carpark, 1975 © John Myers /RRB Publishing. Looking at the Overlooked. Published 2019. Cig Harvey returns to Aesthetica with images from You an Orchestra You a Bomb, a new photobook that pays attention to the fragile present.